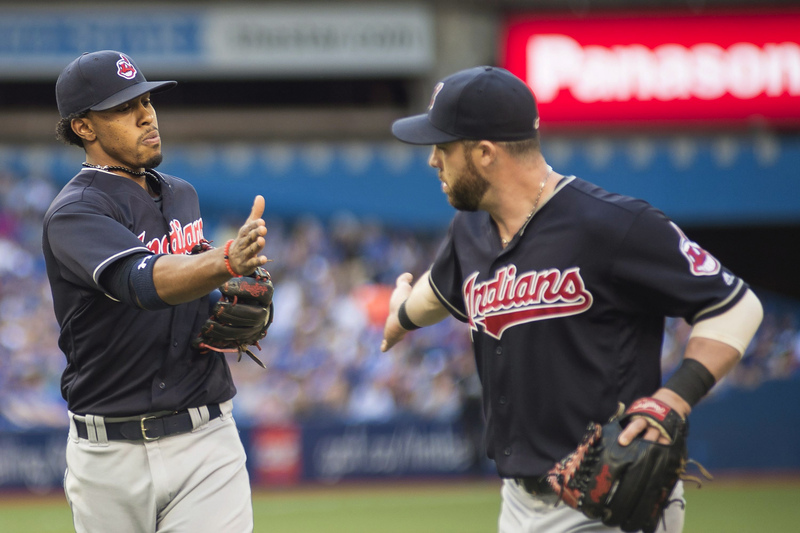 The Miller Sport Update tells how the Indians won their 13th straight game. The Tribe has more help on the way with prospects, writes The Wayniac Nation. The Canuck Cubbie recounts how the Cubs’ revenge plot went awry Thursday. The Cubs found out about Brandon Nimmo, quips A View From The Bench. Gamer Babes are resolute in their belief that a Giants win is a win is a win. Madison Bumgarner got to DH, and Bumgarner Snotrockets was loving it. The Cutoff Man recaps a second-straight walk-off victory for the Yankees. Michael Pineda is changing minds lately, including subwaybaseball.com‘s. Beck’s Blog has news and notes from the Tigers’ big comeback win Thursday. On the flip side, here’s postgame audio from Rays Radio on what went wrong. Daniel Satter Sport Talk analyzes the trade of Fernando Rodney to Miami. The Red Sox would do well to part ways with John Farrell, argues Beantown Blitz. Joseph Orozco reviews the first three months of the season for the Dodgers. The Cardinals face some tough decisions this month, notes stlcardinalsminimo. Newberg Report believes the Rangers are in a great position entering July. Here’s a review of the month of June for the Rangers from Peplums and Pitches. What are the Yankees to do? I’m Not a Headline Guy examines their dilemma. Dodger Insider puts forward Corey Seager as a breakout NL MVP candidate. These are some great images from this week’s series from Rockies Photo Blog. Curly W Live was there as Nationals players visited the Diabetes Care Complex. New Miller Park menu items for July get reviewed by Cait Covers the Bases. 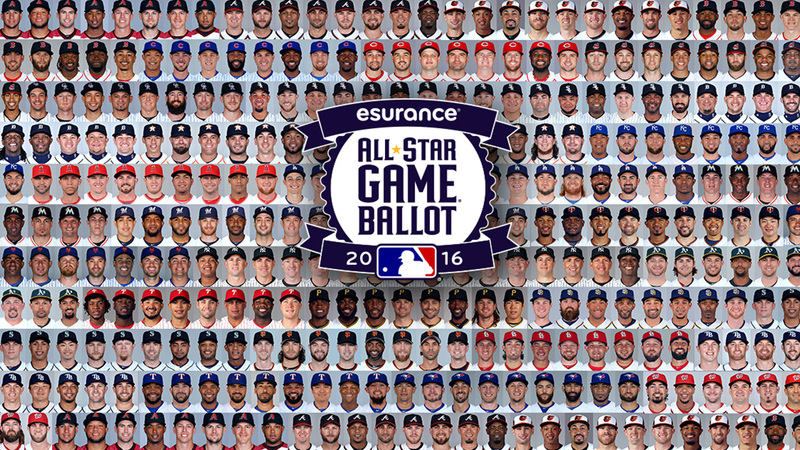 Cast your All-Star ballot and stump for your guys like Dodger Insider is doing! Above the Mendoza recaps a hugely successful weekend in Atlanta for the Mets. Kenta Maeda’s strong start to 2016 hasn’t escaped the attention of Tracy Ringolsby. The Canuck Cubbie enjoyed seeing Anthony Rizzo go deep twice on Sunday. 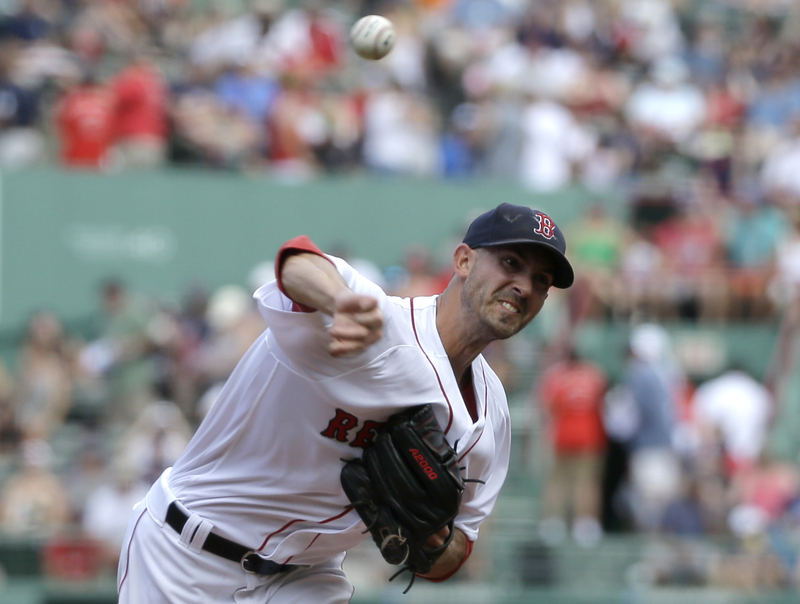 Game 17 was when blisters popped and bullpens stretched, writes Jason Beck. Giants Fan Carm says that despite not sweeping, slow and steady wins the race. 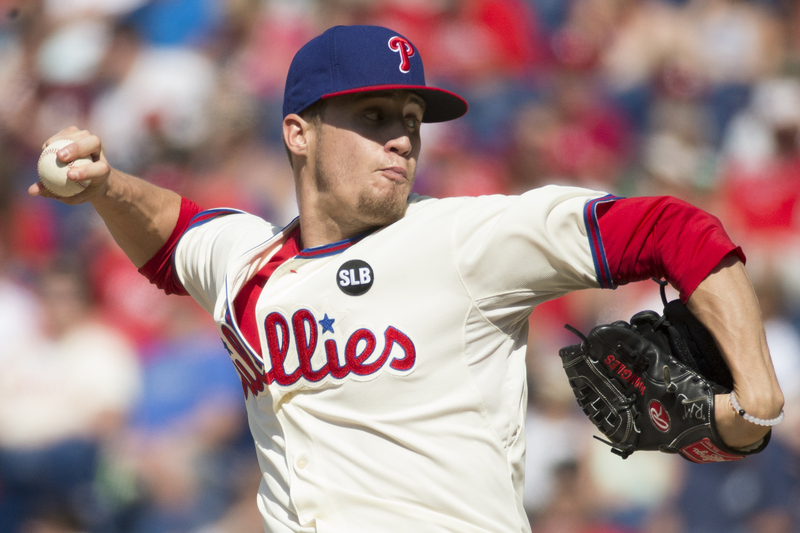 Here are three stars from a victorious weekend, courtesy of Phillies Insider. Rays Radio has postgame notes following the home run barrage in the Bronx. The home run ball cost the Yankees a shot at a sweep, laments The Cutoff Man. The Athenian Print marvels at Jake Arrieta’s no-hitter over the weekend. Walt Whitman, baseball scribe? Our Game explores the poet and the game. The Baseball Sociologist revisits when Rick Monday saved an American flag. Go back 22 years to when Kenny Rogers was perfect with Newberg Report. Blind Baseball Perspective wants to see MLB expand to 32 teams and re-align. What’s it like taking a toddler to a game for the first time? Ask spit up and sit ups. Cardinals Insider highlights some of the barbecue options at Busch Stadium. 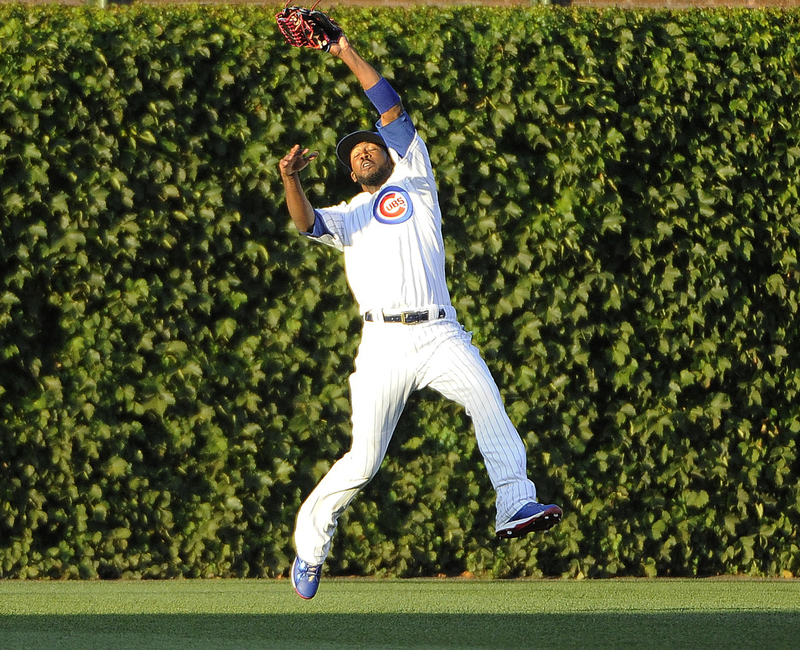 The Canuck Cubbie welcomes back Dexter Fowler after his surprise return. The Orioles unveiled Yovani Gallardo and beat writer Britt Ghiroli was there. Beck’s Blog has quotes from Ian Kinsler on the recent takeout slide rule change. See some behind-the-scenes photos from Angels camp thanks to The Halo Way. From the Corner of Edgar & Dave has an update from Day 7 of Spring Training. If you don’t speak Francona, here’s a translation guide from Major League Bastian. Stlcardinalsminimo wonders if it’s possible for a front office to be too analytical. Drinking the Royals Blue Aid looks at the need for lefty arms in the Royals’ bullpen. Jarrod Parker is looking to make one of the biggest comebacks ever, writes BBST. Nothing But Pinstripes talks about the high expectations for Rob Refsnyder. Will the real Jackie Bradley, Jr. please stand up, asks In Wakefield We Trust. The Unbiased MLB Fan has shared his blogging plans for the upcoming season. Dodger Drei is getting in the mood for rapidly approaching Opening Day. If you’re looking to preserve autographed baseballs, Cardinals Insider has tips. Blind Baseball Perspective is talking about a global draft and the signing pools. Revisit one of the most lopsided trades of all time with Dazzy Vance Chronicles. Jordan Bastian welcomes back baseball and checks in from Indians Spring Training. With Spring Training under way, Sons of ’84 can’t help but think of Ernie Harwell. The timelessness of baseball reminds us of our childhood, says The Canuck Cubbie. Jason Beck has quotes from Justin Verlander on his preparation for the season. Expectations for 2016 are high, as A Season with the Chicago White Sox notes. TribeVibe posted a photo gallery of Wednesday night’s Spring Training party. Spring truly has sprung, and that’s music to the ears of Inside the White Sox. Friar Wire has launched a new blog series from Peoria: Padres Spring Scoop. As David Ortiz enters his final season, The Loyal Bostonian wonders how it will go. Rays Radio recaps a media session with Matt Silverman and Kevin Cash. The new decor in Peoria caught the eye of From the Corner of Edgar & Dave. Born on Third argues there’s no reason to fear the huge expectations for the Cubs. It’s an even year, so get the Giants’ ring sizes, writes The Baseball Continuum. Cove Chatter projects what the Giants’ starting rotation will do stat-wise. There are some impact free agents unsigned, points out The Unbiased MLB Fan. Cait Covers the Bases shares a list of theme nights at Miller Park this season. Here’s a full recap of the recent KNBR/Giants Fan Fest from Giants Fan Carm. 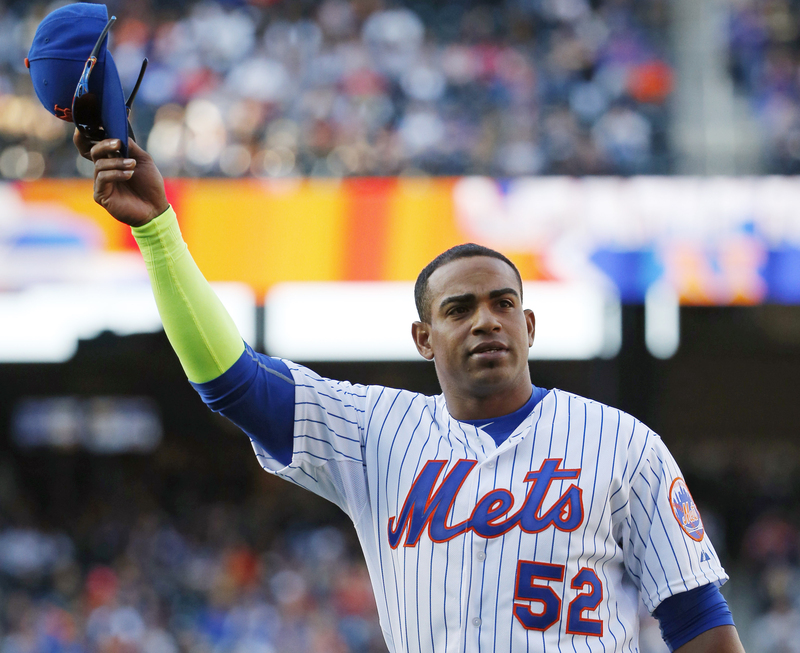 Yoenis Cespedes is returning to the Mets, and Metsin’ Around reacted to the news. A Gal For All Seasons sees the three-year, $75 million deal as a win for all parties. Here’s one Mets fan’s perspective on Cespedes re-signing from Sushi on Sports. Metropolitanboomin evaluates a busy and productive offseason for the Mets. With Cespedes off the market, stcardinalsminimo takes a look at Hot Stove signings. Daniel Satter Sport Talk picks out the top free agents still unsigned for 2016. Small winter moves could pay off in a big way for the Cardinals, according to tvteddy. Jason Beck reports Kirk Gibson has only good things to say about Justin Upton. The Braves should look to sign Rymer Liriano, writes Big Time Atlanta Sports. The Baseball Sociologist has an appropriate photo after this past weekend’s weather. Taking the polar opposite approach to the snow is Dugout Diary by Joe Boesch. Re-live TigerFest with these highlights picked out by Comerica Park, 48201. Newberg Report is ready for the 2016 season after this weekend’s Rangers Fan Fest. Max Sherzer’s historic first season in Washington is on the mind of Roman report. Cleveland Indians Fantasy Camp puts a bow on the latest edition with this wrap-up. Which Giants expectorated the most in 2015? Giants Fan Carm has the numbers. Baseball with Matt looks back at a memorable moment from the 2002 World Series. 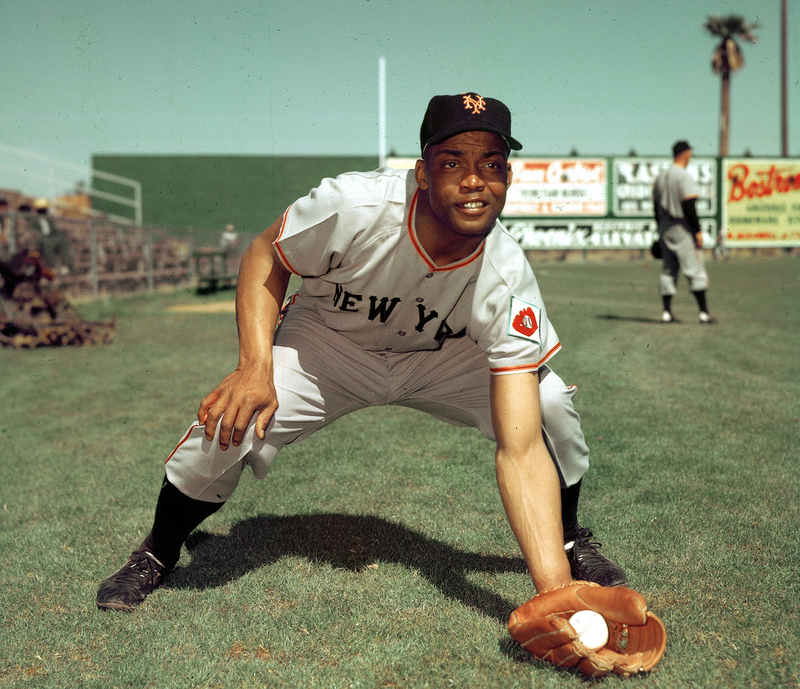 Part 5 of David Voigt’s History of Baseball series is up now over at Our Game. 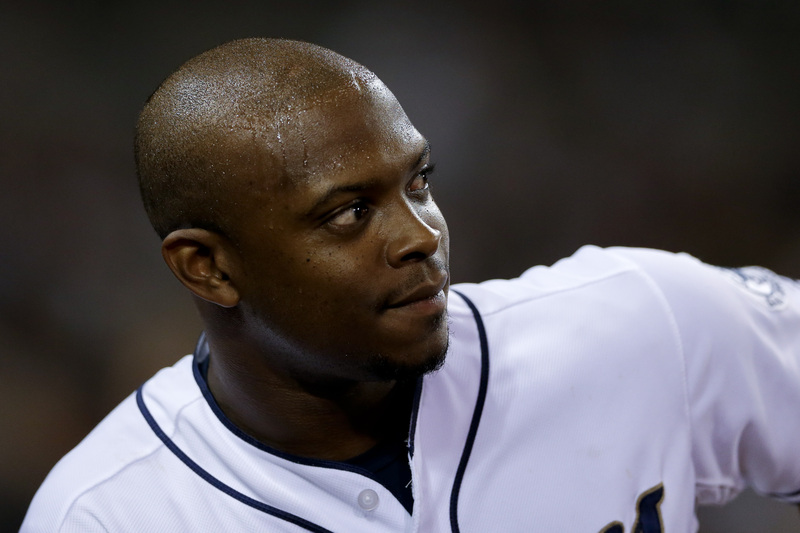 Beat writer Jason Beck reports on the Tigers signing outfielder Justin Upton. The Upton deal should help shore up Detroit’s offense, according to Sons of ’84. The Wayniac Nation sees it as the traditional January splash from the Tigers. Here’s some of the Twitter reaction to Dee Gordon’s new deal from On Cloud Conine. Change for a Nickel looks at some of the pitchers the Pirates could be targeting. Lorenzo Cain agreed to a new deal and Drinking the Royals Blue Aid reacts. Giants Fan Carm is enjoying the Giants’ winter free agent spending spree. Glenn Frey once called a home run with Vin Scully. Dodger Insider has the clip. Women Who Love Cardinals Baseball loved her Cardinals Winter Warm-Up weekend. Cardinals Caravan made a stop in Peoria last week and Playing in Peoria has a recap. Cubs Vine Line Blog revisits the Down on the Farm panel from Cubs Convention. What’s it like to have a booth at Cubs Con? Beachbound & Down is happy to tell you. Cait Covers the Bases announced the attendees for Brewers on Deck on January 31. Pitchers and catchers report in a month and Yankees Life marks the occasion. Blind Baseball Perspective has an interesting proposal for Spring Training 2017. Indians Fantasy Camp is under way and TribeVibe posted photos from Day One. 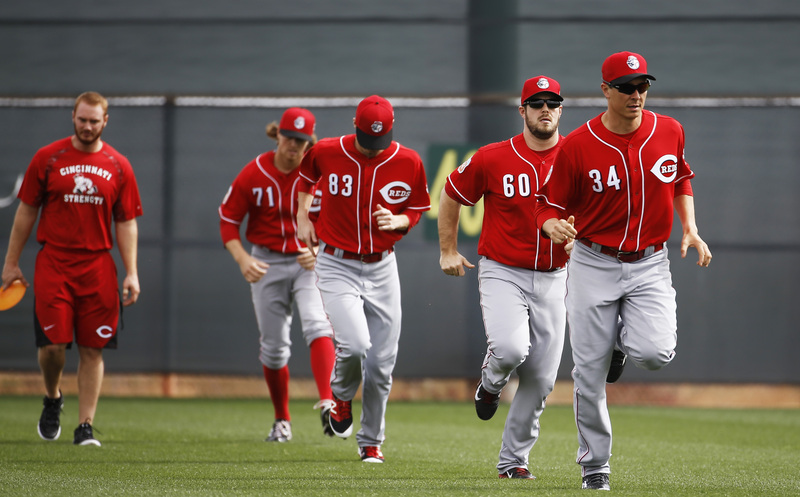 The Reds Fantasy Camp blog has the latest from the proceedings in Goodyear. Angels players visited some young patients and The Halo Way has images. Breslanta updated his photos of the construction progress at SunTrust Park. 1. Winter Meetings in home stretch. Day 3 of Winter Meetings saw the Phillies trade Ken Giles to Houston for prospects, and MLB.com’s Richard Justice writes in his Justice4U blog that the hard-throwing closer is exactly what the Astros need. Just Mets says the deal that saw the Mets get their second baseman in Neil Walker from the Pirates in exchange for Jon Niese makes a lot of sense for both clubs. From the Corner of Edgar & Dave welcomes new Mariner Adam Lind to Seattle, while Unlocking the Keys looks at what the Orioles organization is looking to do this winter. Indians beat writer Jordan Bastian checked in with an update from Music City and Baseball with Matt revisits a blockbuster Winter Meetings deal from the past. 2. The Rule 5 Draft. Thursday morning brought the Rule 5 Draft, and Sons of ’84 has a good primer on this important event. Britt’s Bird Watch reports on the Orioles’ selection of Joey Rickard, while Mariners Musings discusses the relief arm the Mariners added. The Royals saw three prospects taken in the draft, and Drinking the Royals Blue Aid looks at the one who got away. 3. Seasons’ greetings. Braves Give explains how the team’s staff members are helping keep holiday spirit alive in Braves Country. The Brewers and Meijer teamed up to spread cheer to underprivileged kids, and Cait Covers the Bases has a photo gallery. If you’re still looking for a great gift for the baseball fan in your life, Beck’s Blog has the low-down on TigerFest tickets going on sale and TribeVibe shares the latest specials from the Progressive Field Team Shop. 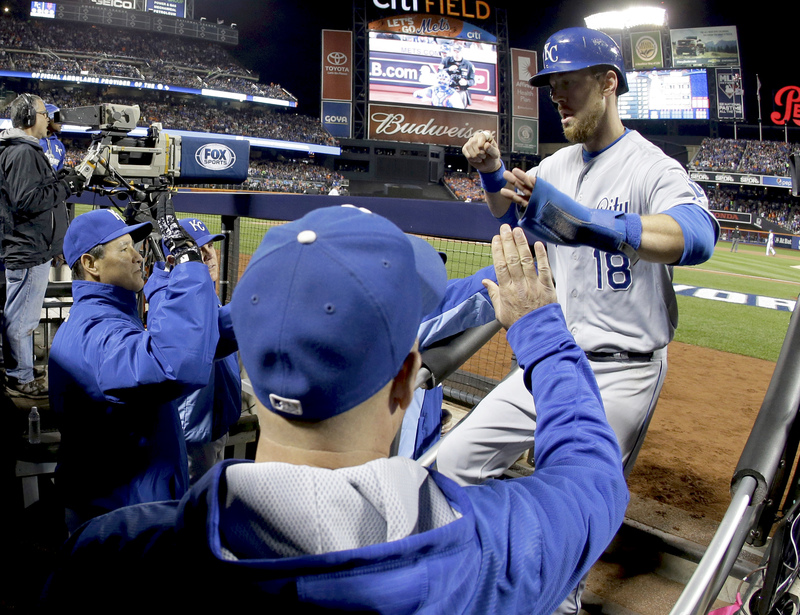 Just Mets wonders whether it is Ben Zobrist or bust this offseason for the Amazins. Here are notes and quotes from Jordan Zimmerman’s presser from Jason Beck. The Designated Quitters look at the ramifications of the Zimmermann deal. The new era of austerity in the Bronx takes some getting used to for Yankees UK. The HÅlos Network examines the Angels’ interest in free agent Jason Heyward. Minoring In Baseball celebrates the return of Cameron Maybin to the Tigers. What one move should your team make? Call to the Bullpen writers weigh in. Matt’s Bats recently got to cover Willie Mays being honored at the White House. What should baseball do with the DH? The Sports Enthusiasts have a few ideas. Dodger Insider asks who would be the organization’s equivalent to Kobe Bryant. This is a very interesting way to look at recent champions from Data Designed. Balls and Strikes explores what it was that got Rube Marquand into the Hall. The #12DaysOfTribe social media contest is back and TribeVibe has the details. Better Off Red picks out the highlights from this weekend’s Redsfest in Cincy. Looking for the perfect holiday gift for a Phillies fan? Phillies Insider can help.